Japanese monopitch VCV CV. Current recommended flags are B0g-4. Play around with resamplers to see what works best for you. 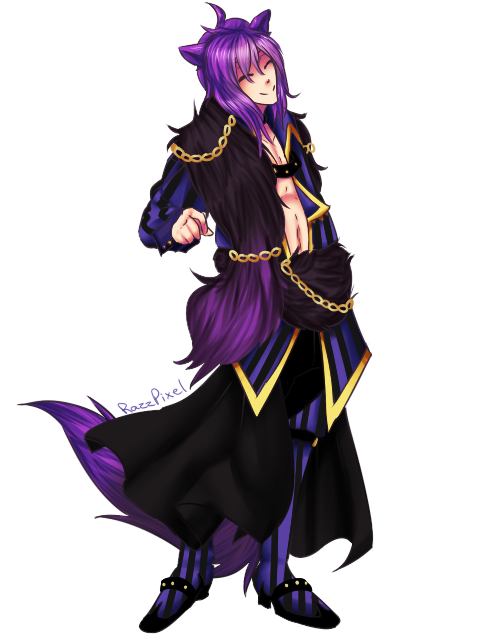 Huge thanks to RUIN for helping out so much with the voicebank and for getting a voicer! A manifestation of the Cheshire Cat from Alice's Adventures in Wonderland, Cheshire is extremely laid-back and takes nothing in life seriously. He is kind to all, as he sees no reason to discriminate, and has a fascination with all people named "Alice".